 Staff members from six Great Lakes Sea Grant programs met at Purdue University last week to preview a new web-based tool that will help local planners make sustainable land use decisions. The two-day workshop gave Sea Grant specialists a chance to work through the tool’s four-step process and suggest changes before they start using it with planning groups and communities next spring. The Tipping Points and Indicators tool uses watershed data and cutting-edge research to show planners where aquatic ecosystems in their region are stressed by various factors to the degree that they are in danger of crossing a “tipping point,” triggering rapid and sometimes irreversible shifts in their functioning. With help from a Sea Grant facilitator, planners can use the tool’s interactive maps and simulators to specify important regional priorities, pinpoint specific land use practices that threaten ecosystem health, and test how further development, restoration, or conservation projects would help or hurt. 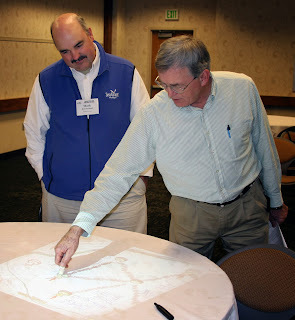 Together with suggested policies, ordinances, and outreach efforts, these features help planners develop watershed management plans that prevent ecosystems from being degraded beyond repair. 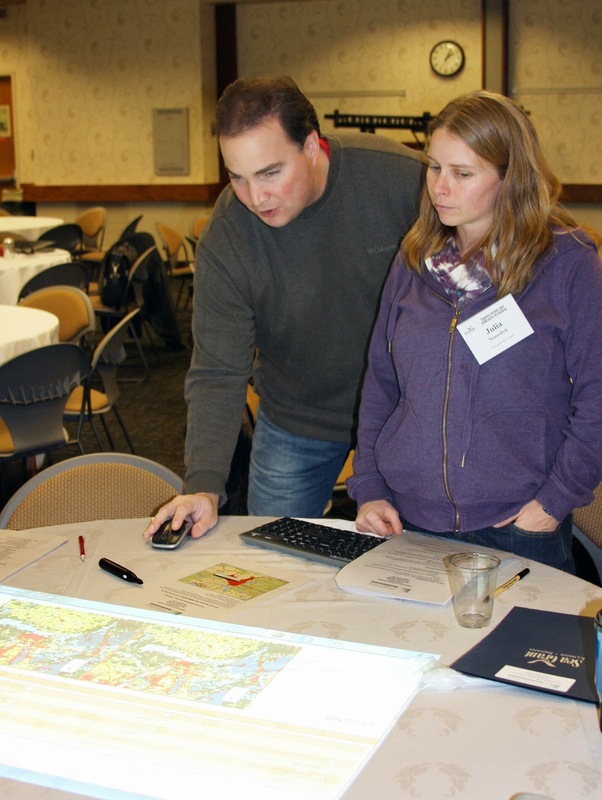 Future facilitators from Ohio, New York, Minnesota, Wisconsin, Michigan, and Illinois-Indiana Sea Grant programs worked in groups to build mock watershed management plans for rural, suburban, and urban watersheds. Hands-on activities helped participants get familiar with the tool’s features, as well as ways to customize the process to meet the needs of communities they work with. They also learned how to use and set up different technologies that help larger groups collaboratively use computer-based programs, including the weTable, which transforms a regular tabletop into an interactive computer screen. Perhaps the most important result of the workshop, though, was a list of feature and design changes to further increase the usability of the tool. Many of the suggestions focused on making land use data more accessible for the residents who join non-profits and local agencies in watershed planning groups. These and other refinements, including the addition of new data, will be made in the coming months. The tipping points tool is part of a four-year project funded by NOAA and EPA and coordinated by Illinois-Indiana Sea Grant. Research and outreach partners include Purdue University, University of Michigan, Michigan State University, University of Minnesota Duluth, University of Windsor, the Great Lakes Environmental Research Laboratory, the Cooperative Institute for Limnology and Ecosystem Research, the Great Lakes Restoration Initiative, NOAA, and the Sea Grant Great Lakes Network.